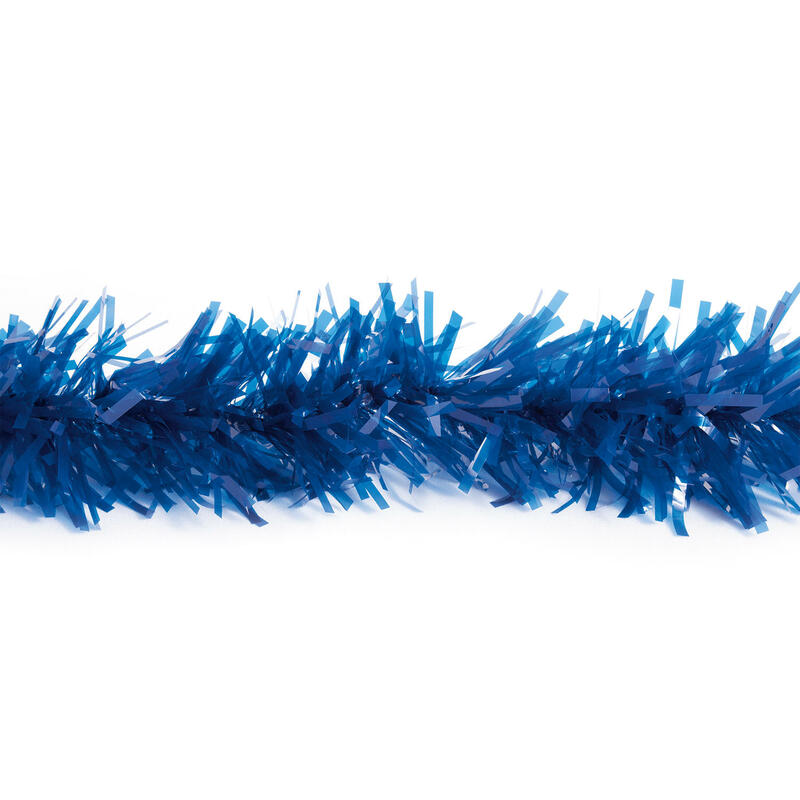 Twist is a parade and party decoration with limitless potential. Click a category below to start shopping for twist. Twist is a party decoration that's sometimes referred to as garland or festooning. It can be draped from ceilings, wrapped around a post or a Christmas tree, or used to create borders around other decorative elements. 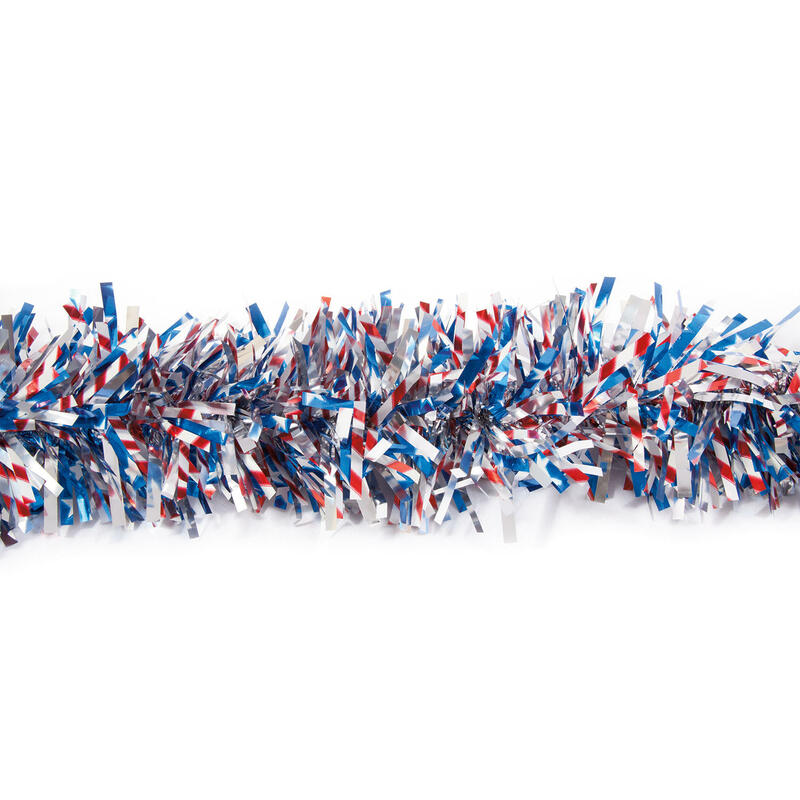 Twist can be used as parade float garland or festooning. Cover a parade float bed with floral sheeting, then use twist to accentuate the edges. Victory Corps has been providing parade float twist for decades. Twist is great for wrapping around a Christmas tree. You can also twist Christmas lights around it and hang it from a ceiling or on a bannister. You can outline a doorframe with twist, or even make wreaths out of it. Twist comes in many color options, and those include classic Christmas colors like green, red, and gold. At Victory Corps, we carry a vast selection of twist colors and styles. 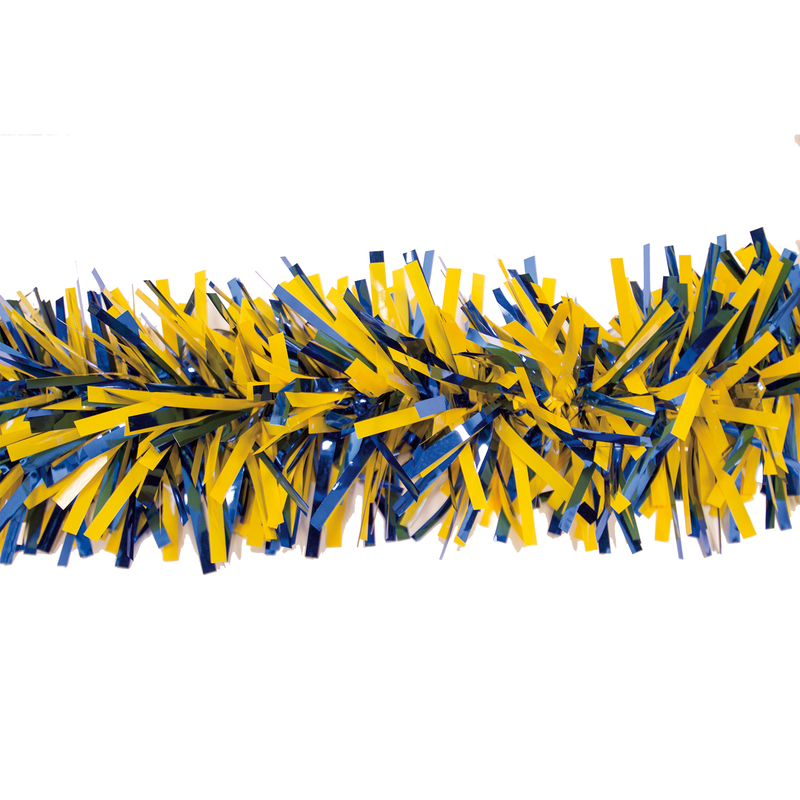 Our twist is 4 inches in diameter and comes in 25-foot lengths. We'd love to help you with your next big parade float or party, so give us a call or send us an email to see what Victory Corps can do for you. Twist is more than just a Christmas decoration. It can be used at any celebration, including birthdays, holidays, anniversaries and more. It's also one of the best wedding car decorations, since it has a beautiful appearance and it's easy to apply and remove. We even make specialty patriotic twist for celebrating patriotic holidays like 4th of July and Memorial Day. With twist, the options are truly endless.